Looking for a Melbourne SEO company that will help you attract the right traffic to your website? Our agency specializes in all areas of online traffic acquisition, through documented ethical practices. 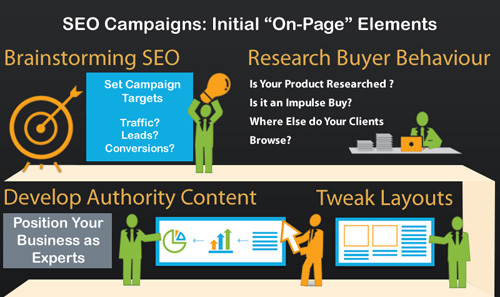 Our SEO services begin with setting a solid foundation upon which to build your successful campaign. A thorough investigation of the health and rank-worthiness of your website helps us find areas of concern- as well as low hanging fruit, in the form of keywords which are not highly competitive, yet represent searches made by people ready to buy. We research your target market and develop an understanding of the queries your ideal visitor would type into a search engine when seeking a business just like yours. It’s important to differentiate between keywords someone uses when they’re browsing- and keywords people use when they’re ready to convert. Conversions can be requests for appointments, purchases or sign ups. We develop a strategy and work closely with you as we optimise your digital marketing campaign. 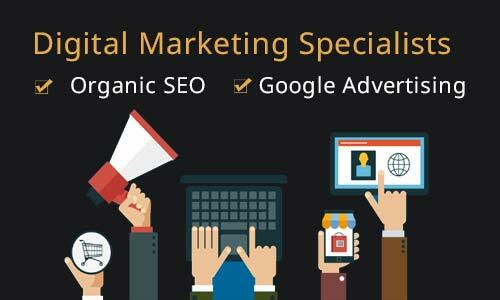 A well developed strategic SEO campaign uses a balanced approach which doesn’t place too much dependency on one sector of the plan. As user behavior evolves and people search in different ways, it’s important for us to hone what we do. Search trends, customer browsing habits and motivators all evolve. 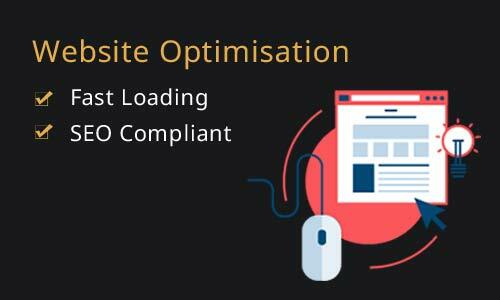 Optimising a website is a continuous process which is influenced by the current search landscape. As SEO specialists with experience across a large number of industries and professions, we know what works, because we’ve done it before. Constant learning, testing and evaluation the results is what sets the best SEO consultant apart. Understand more about the basics of SEO to gain an insight into the work we do. You can gain insights into how search engine optimisation works and develop the skills to do it yourself. 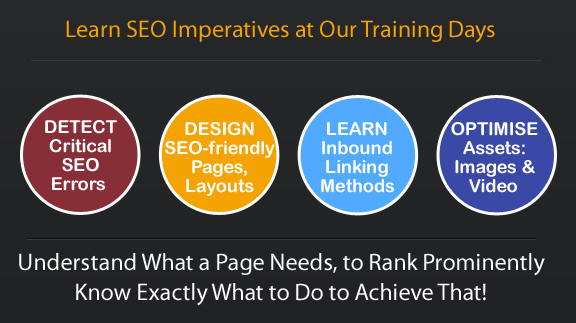 A series of workshop-style SEO courses are held regularly throughout the year. Different levels of techniques are covered, for students of all abilities. Participate in a fast moving, one-day study program where you will learn practical methods for gaining greater visibility for more keywords and search terms. Learn the same techniques we use in developing and delivering successful campaigns for our clients. At the end of the day you’ll be able to implement what you’ve learned, and start your journey to page one of organic search results. Coaching is available for corporate groups as an in-house presentation. Marketing interns, social media managers and content marketers all benefit from professional coaching. Classes for groups and individuals are held regularly throughout the year, at our rooms in Dandenong and other convenient locations, including the Melbourne CBD. Discover more about the seo courses we offer in Melbourne. Specific consulting for your scenario and website is included with every course. If you’re looking for some seo tips from a professional- we encourage you to read the SEO Blog. Gain relevant, timely insights into a range of digital marketing topics. 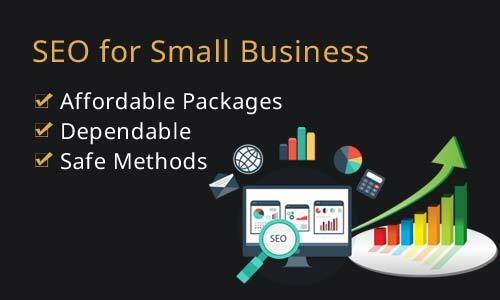 If you’re tired of losing business to a competitor, complete the form to contact our SEO agency, and we’ll prepare some insights for you, related to your website. Over a coffee or lunch- we’ll take a look at your competitor’s website and yours- and discover the rank-influencing differences. Discover why your competitors are above you in Google search and gain insights into the exact strategies and methods we would use, as your SEO consultants. If you need to increase your presence and be found for more organic keyword queries- we can help. 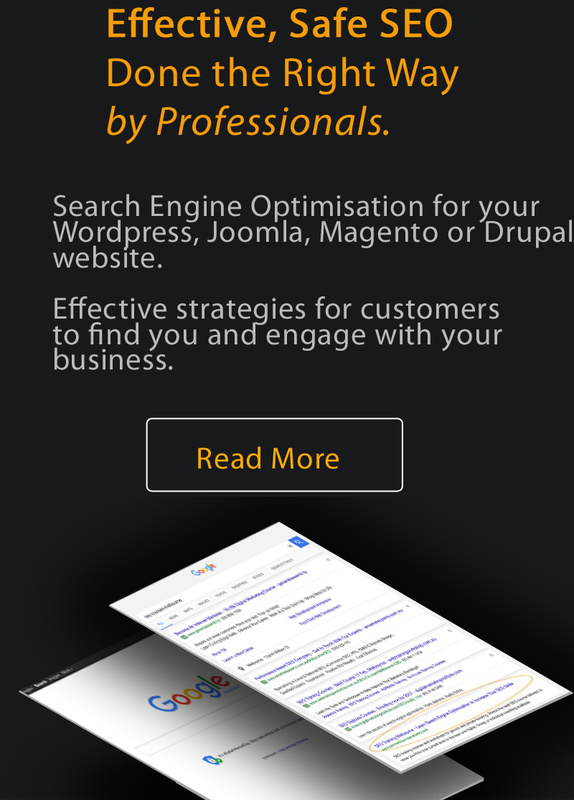 Find out more about our SEO Melbourne based service. Discover how working with a leading search engine optimisation company can make a positive difference to your business revenue.